Brittney Schering has enjoyed working as a nanny for more than 30 families since graduating from Grand Valley State University with a Bachelor's degree in Professional Writing circa 2011. Brittney first worked as a full-time nanny in her home-state, Michigan, and then Los Angeles, CA for a few years. She is now located in New Orleans, LA. 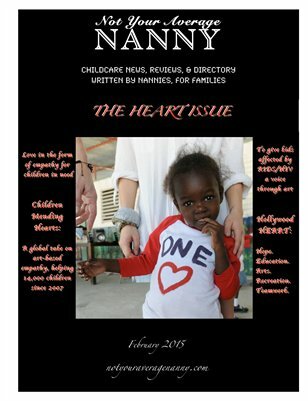 Schering's recent decision to fuse her two passions resulted in the creation of Not Your Average Nanny Magazine, a premier publication crafted completely by nannies, for families. 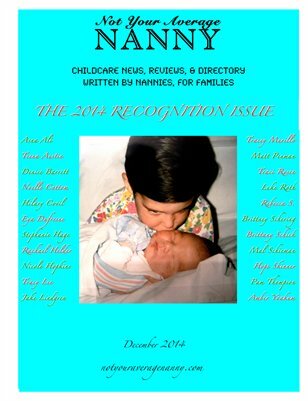 NYAN is half childcare content and half caregiver directory, issued monthly, for families who simply want what's best for their little loves. Enjoy! 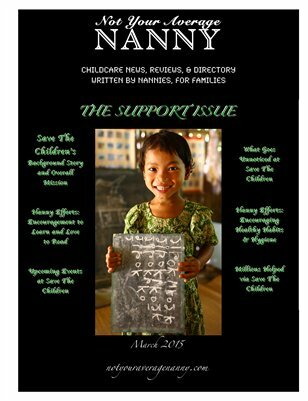 Childcare news, reviews, and a detailed sitter/nanny directory, entirely written by nannies, for families. 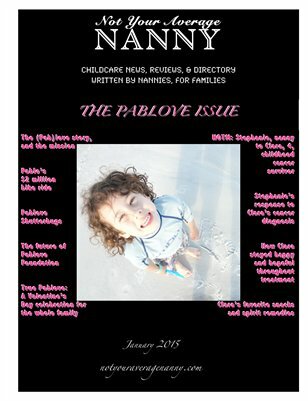 First magazine of its kind; first and only!